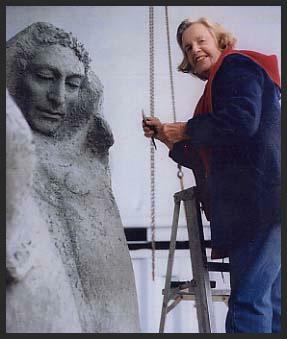 Someone said that the life of the dead is placed in the memory of the living. So don’t be afraid, they are all still with us; and one day we will be as well. 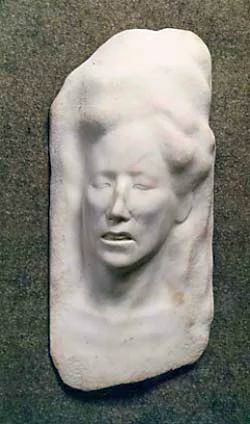 Face of Death, 1965, marble, 20 inches x 12 inches x 7 inches.